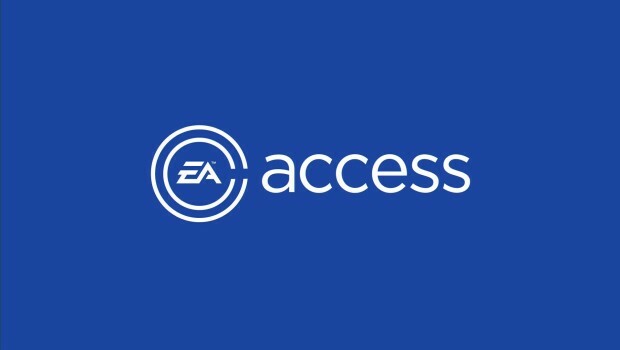 How we still have people who bash the value for money that EA Access has to offer is beyond me, as to me, it's still one of the best subscription services on the market today. Still, we hear from people who will not go anywhere near it for some strange reason, even though those picking up a new console this Christmas could find themselves having a load of games to play for just £3.99 a month or £19.99 for the whole year. EA recently announced the next few games that will be coming to the already packed vault before the end of the year, with some huge releases being added between now and the end of December. The service also offers 10-hour trials on all new releases, with members currently enjoying Battlefield 1 before it's released to the masses. By the time the end of the year comes we will see games such as UFC 2, Mirror's Edge Catalyst, and Star Wars Battlefront, joining the likes of Unravel, Plants vs. Zombies Garden Warfare 2, and Battlefield Hardline. Do yourself a favour and just try the service out for a month, I promise you won't want to leave.